We’re your one stop shop for flexible storage and warehouse solutions in Nashville, TN. Whether you need 500 sq ft, 5,000+ sq ft, or just 5 pallet spaces, we’ll tailor our space and services to your personal or business needs. Our facilities provide available forklifts, pallet jack, and handcart equipment, perfect for easy transfer and organization. We accept most forms of online and in-person payment methods. We make it easy. With our Nashville truck delivery service, we can make sure your deliveries make it through crowded streets, to less than convenient locations in the urban jungle. We can help you deliver in Nashville. We also offer white glove delivery service for deliveries requiring more care and attention. Are you hauling freight through Nashville? Has your load become disorganized or damaged during transit? Our shipping experts are here to help. We offer 24/7 emergency load reworking and freight fixing services for shipments passing through Nashville on I-65, I-24, and I-40, Briley parkway and Ellington parkway. We accept most forms of online and in-person payment methods. Great for out-of-state dispatch and cross docking. With our available forklift, pallet jack and handcart equipment we can handle just about anything you need. Our facility has dock-high doors for semi/box truck access. Often times, our customers import 20’ or 40’ shipping containers. They need to be unloaded (or “devanned”), palletized and placed into storage OR prepped to go back out for shipment. Devanning is one of the most demanding tasks of the logistics process. 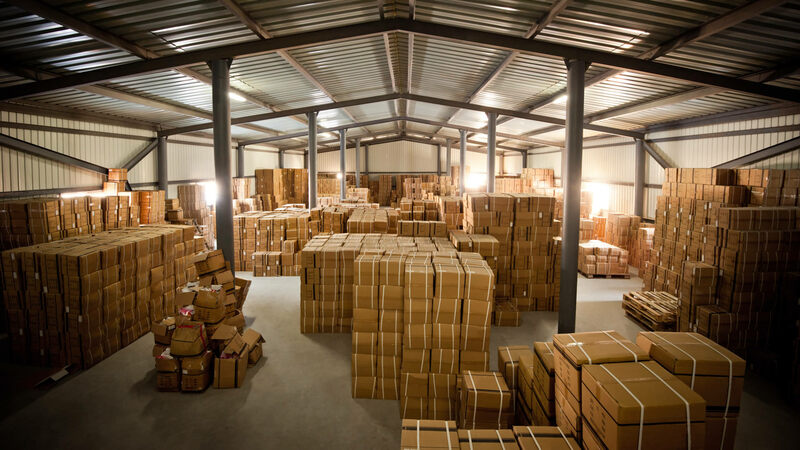 A dedicated team is needed to ensure each container is unloaded, sorted and properly inventoried. Great people very helpful and honest, had a cross dock / storage situation and Warehousing Pro staff went out of their way to help out definitely will continue business with them very reasonable Prices!!! We received exceptional service dealing with Chris and the gang! I know where to go if any help is needed around the Nashville area. Again, very pleased with the service given to JB Hunt Transport! We are a book publisher and have been warehousing our books for several years with Warehousing Pro. They are good to work with, efficient and genuinely nice folks. I have recommended them to friends and colleagues. Mike, Chris, and the guys have been great from the initial inquiry on through to the first delivery. I love the ability to go month-to-month without a contract and expand or decrease my space as needed. They really take control and give me one less thing I need to worry about in helping get my new business launched.